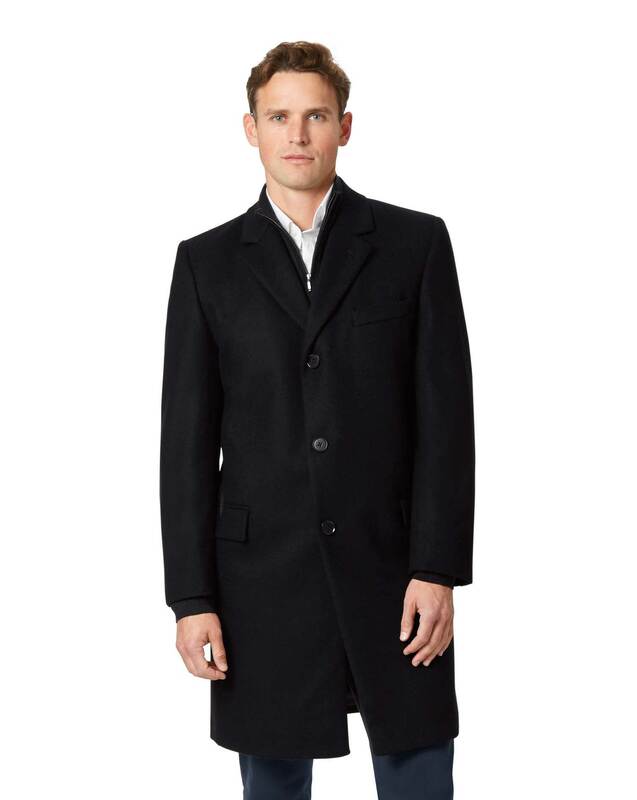 the cashmere overcoat is of good quality. just a little more expensive than I wanted to pay. Beautiful coat. Outstanding value for money.